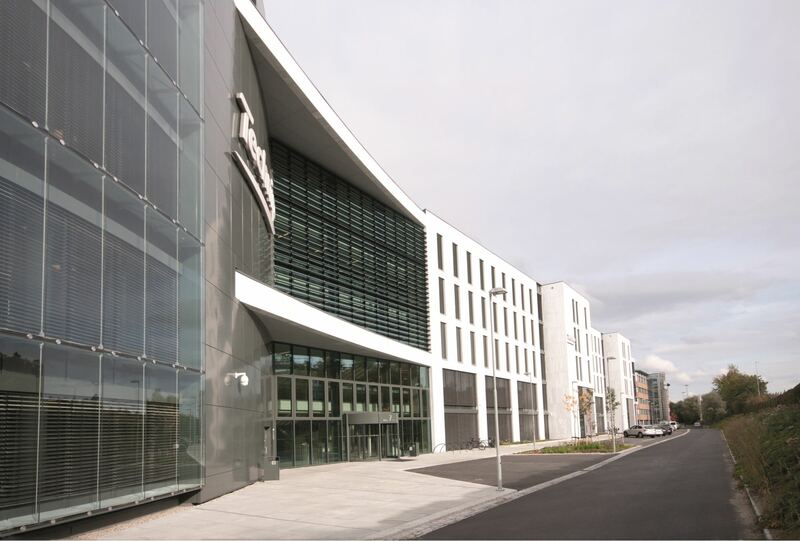 The office building Lysaker Polaris is located in Oslo, Norway, its total area is 25,900 m2. The general contractor of the building was NCC Construction, whereas UPB designed, produced, delivered and assembled the full facade of the building, including wooden wall panels at the area of 3600 m2 with 1000 m2 of built-in AILE COto wood-aluminium windows, 1400 m2 of aluminium strut beam facade, 1700 m2 of double-glazed facade, as well as fixed and moving shades and 1900 m2 of ventilated facade made of aluminium decorative panels. 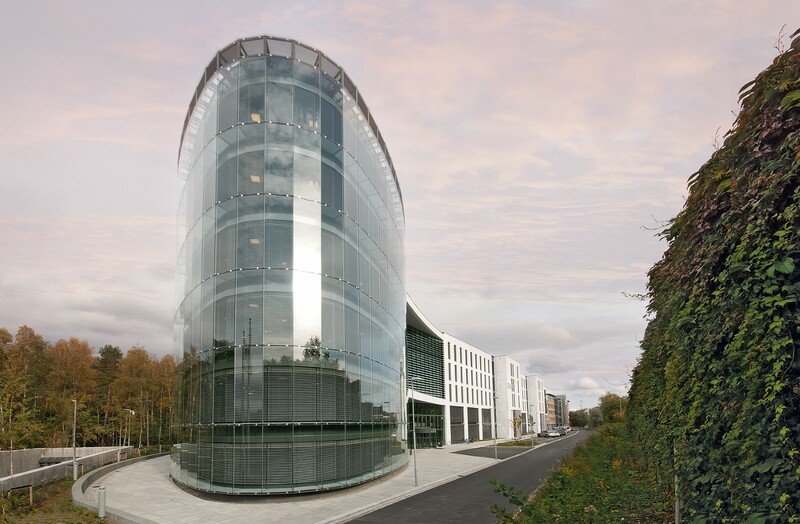 Lysaker Polaris is a BREEAM-certified office building; BREEAM is one of the most popular sustainable construction certification schemes globally. At the beginning of the project a goal was set to reach the significantly high level “Very Good”, but at the end of the project the building was assessed as “Excellent”, upon review of the achieved results. Higher level than initially planned was achieved after the assessment of the energy efficiency of the materials and results of the assembly process. The assessment of the building nearly reaches the standards of a passive building, its air permeability rate is just 0.3 which is mainly due to the hermetic facade of the building. The facade designed, produced and assembled by UPB had another function besides energy efficiency – insulation of the building from the high noise levels generated by the active traffic on one of the main traffic arteries of Oslo. Successful process of the project was promoted by the practice common in Scandinavia where all the involved parties developed 3D design models, which was a mandatory condition in the creation of this project. Construction of Lysaker Polaris was commenced in August 2013, and at the end of the summer this year the building was put into operation. The contracting entity is the oil and gas service company Technip Norge.